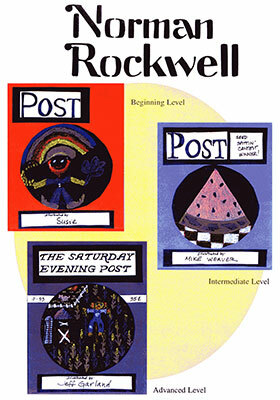 Rockwell was enormously important as a guide to the American way of life during his lifetime. 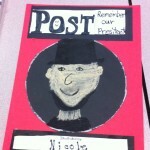 When the times called for it, he portrayed tragedy, hope, or peace. 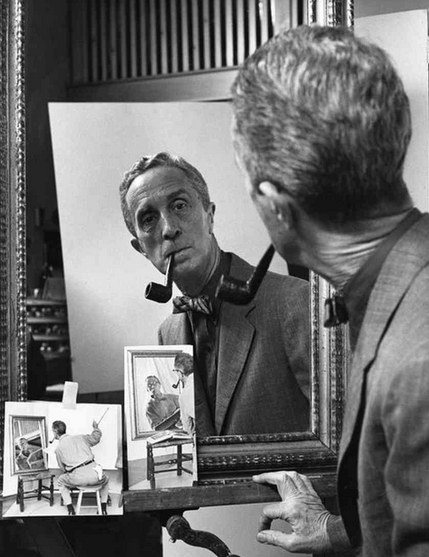 He saw the poetry, beauty, humor, and sadness of everyday life and made others see it. 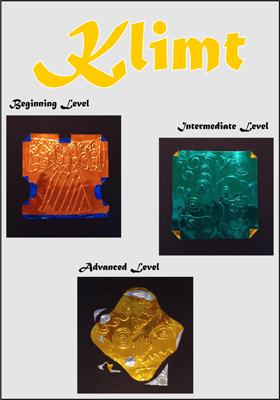 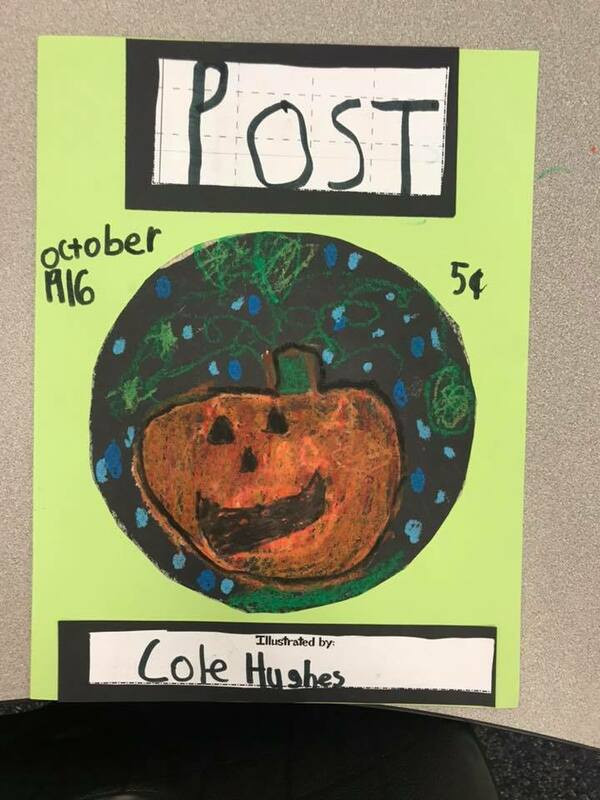 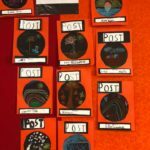 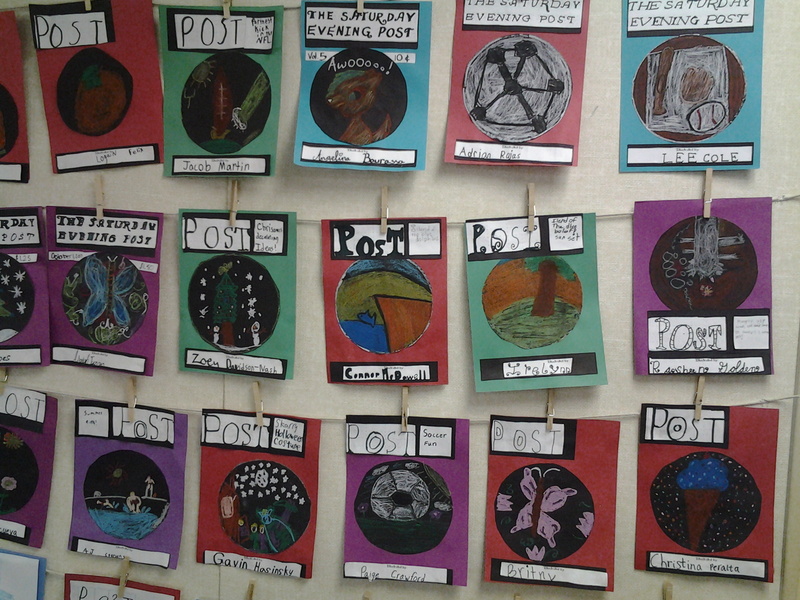 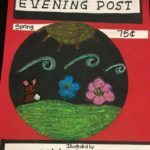 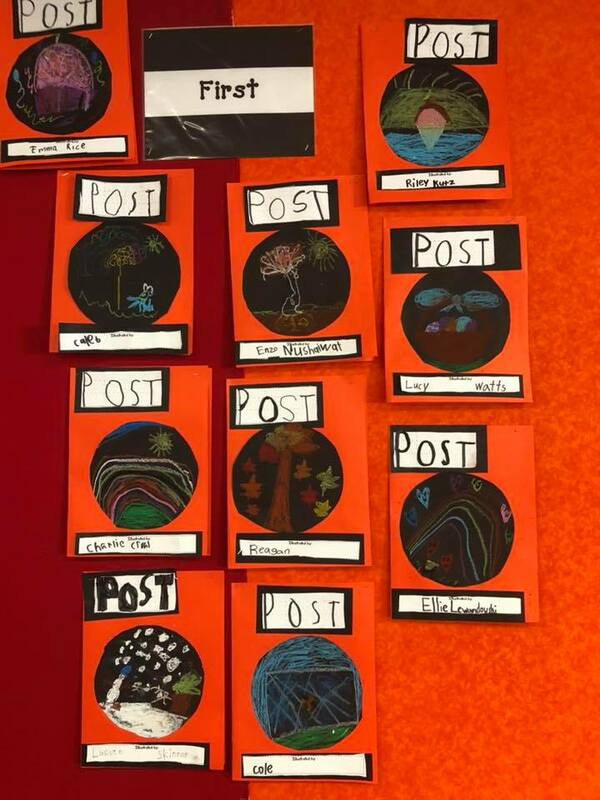 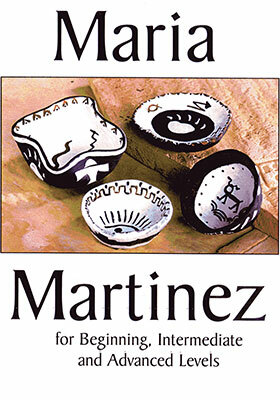 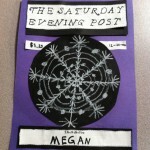 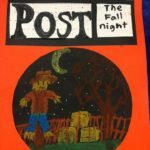 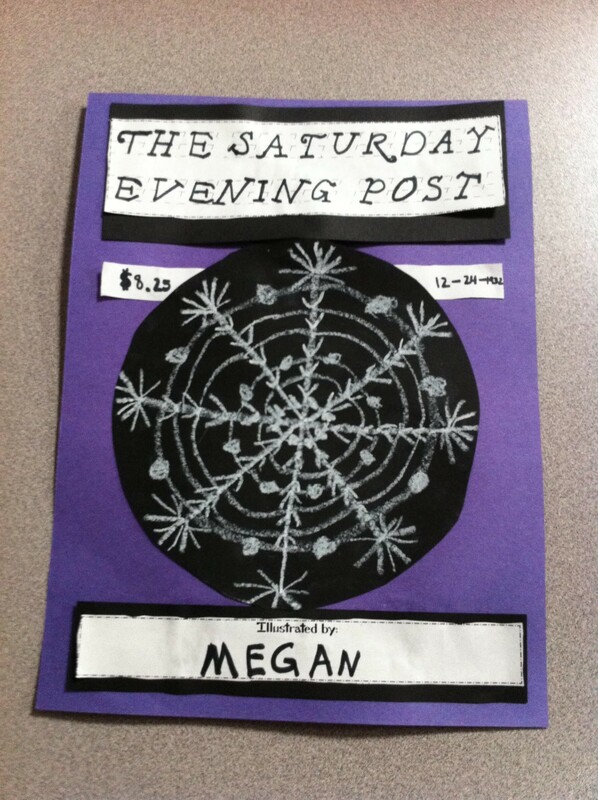 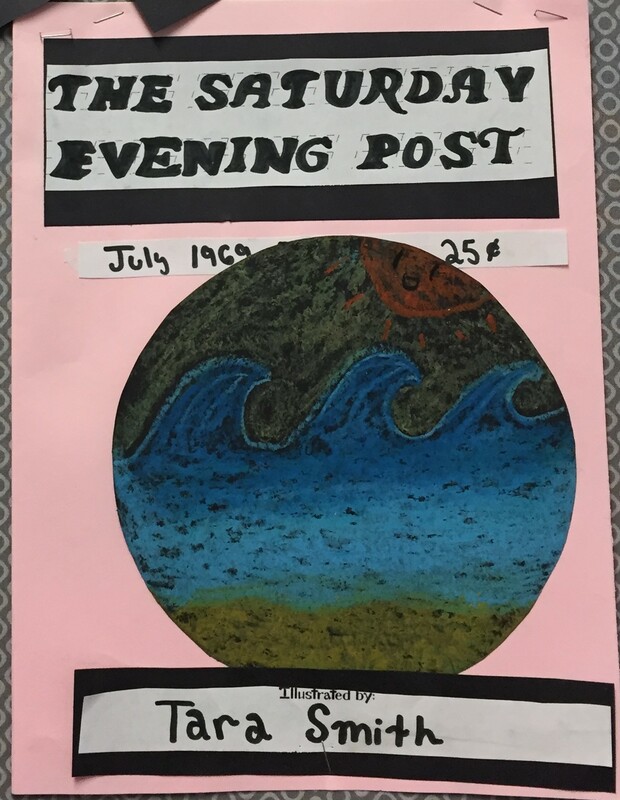 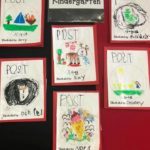 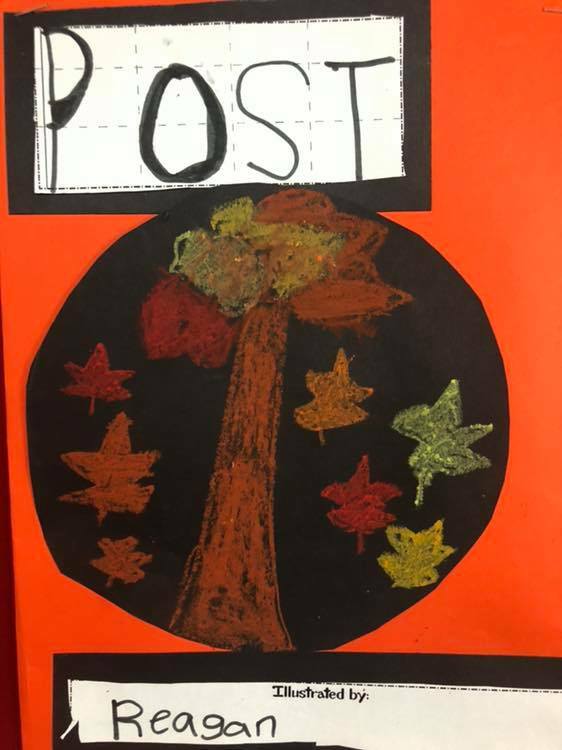 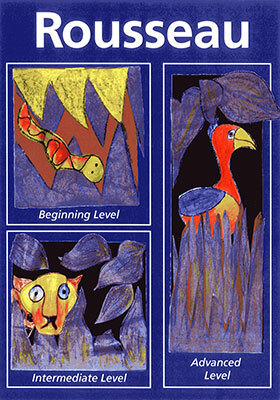 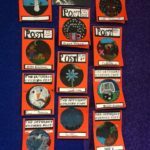 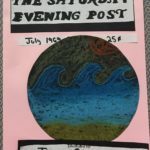 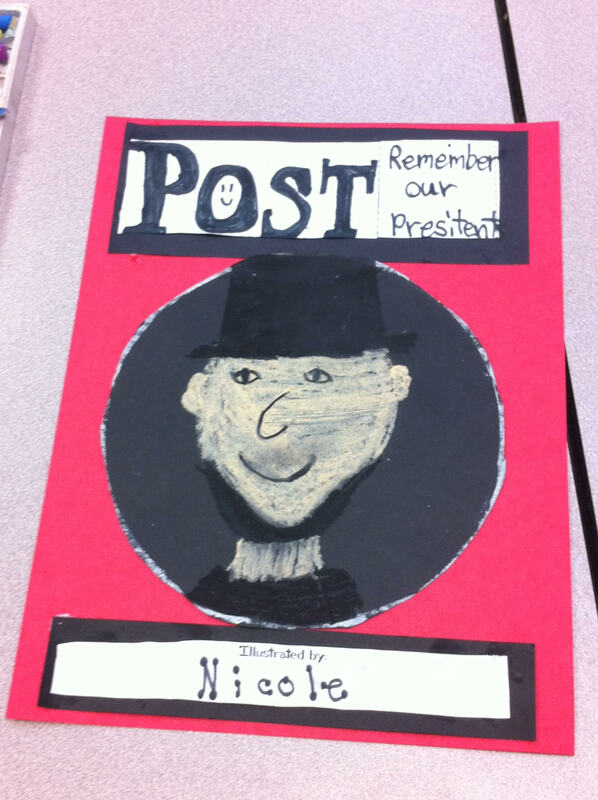 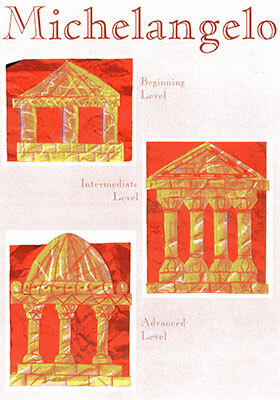 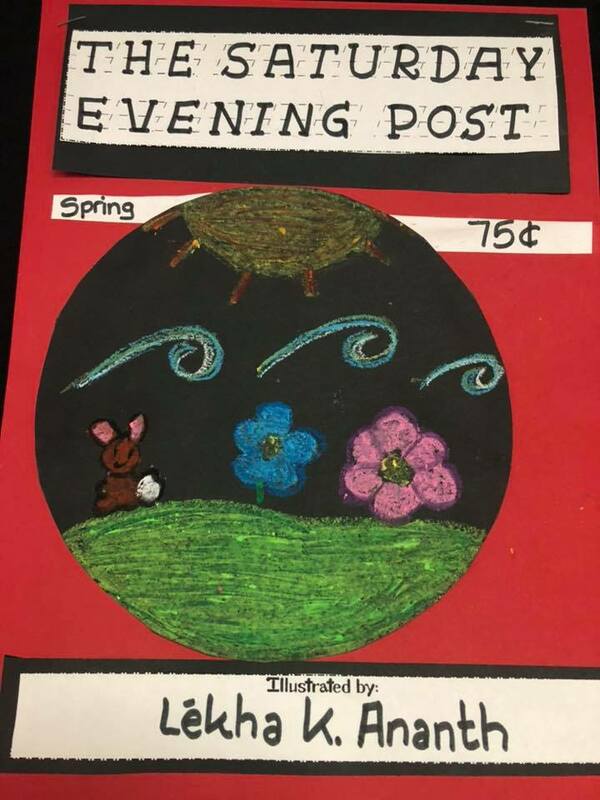 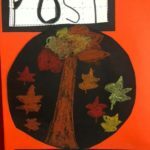 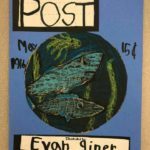 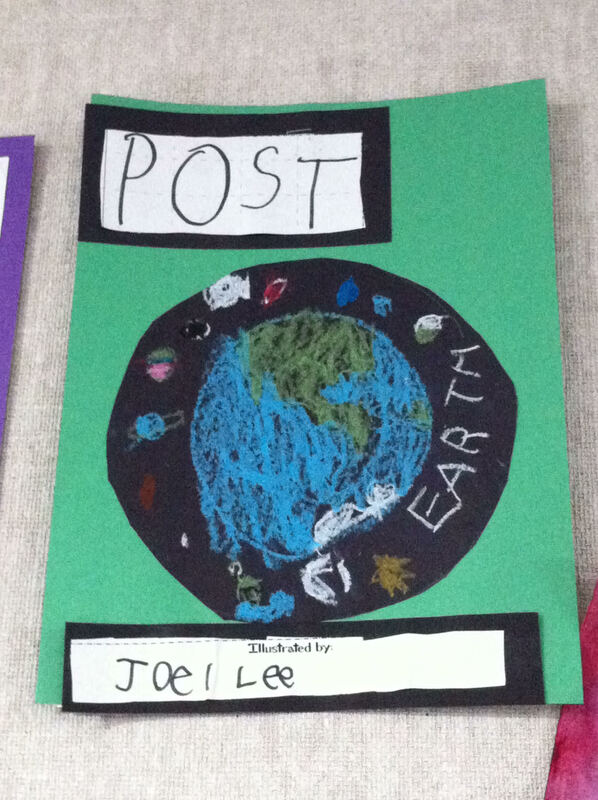 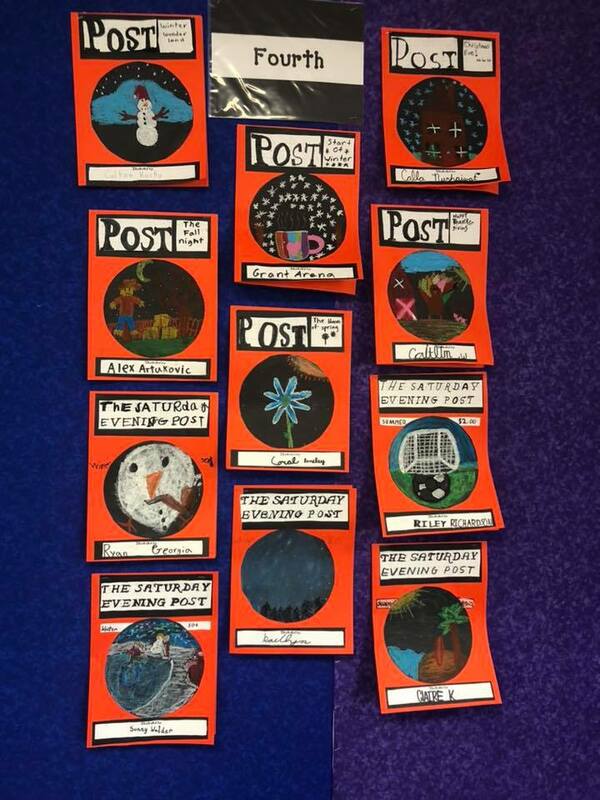 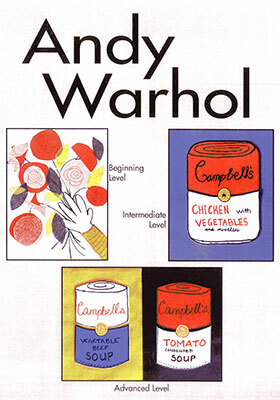 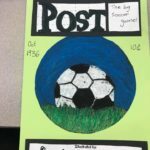 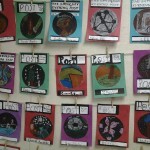 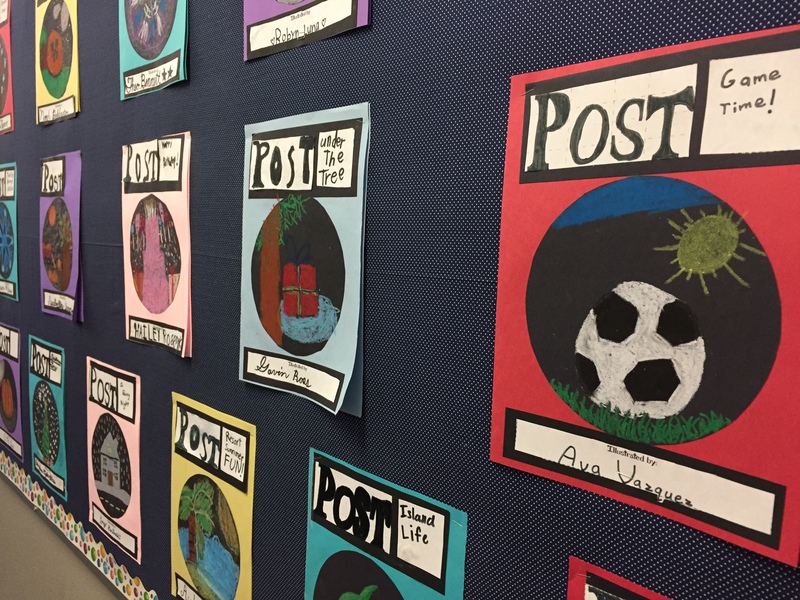 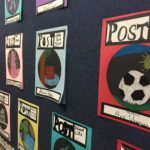 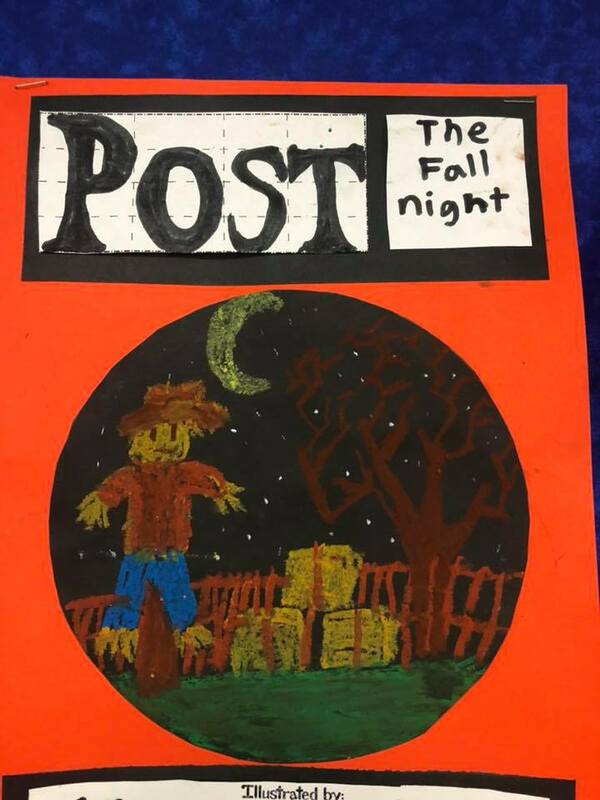 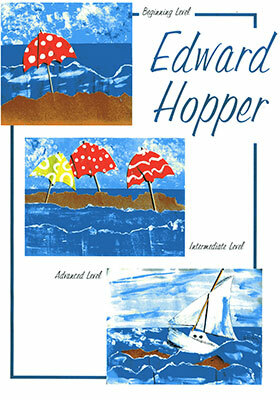 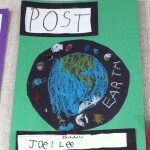 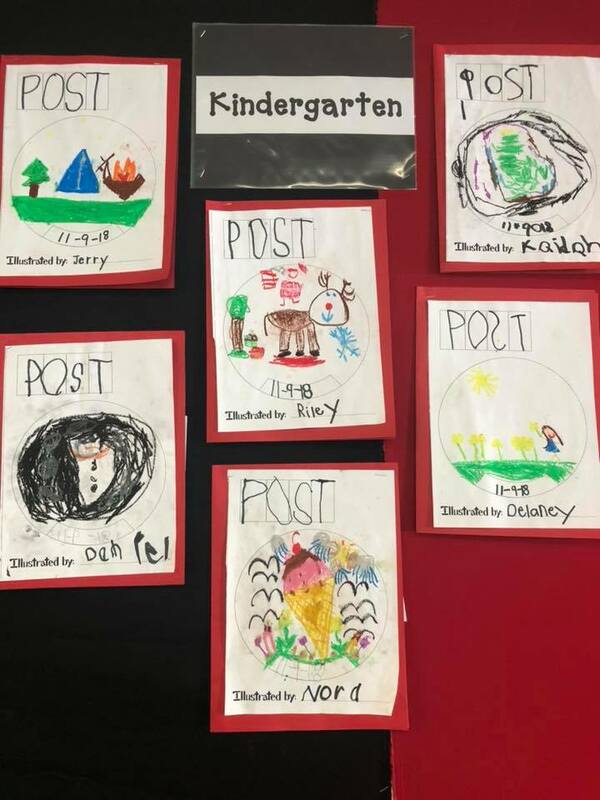 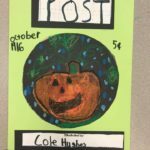 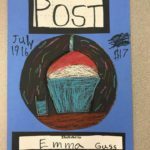 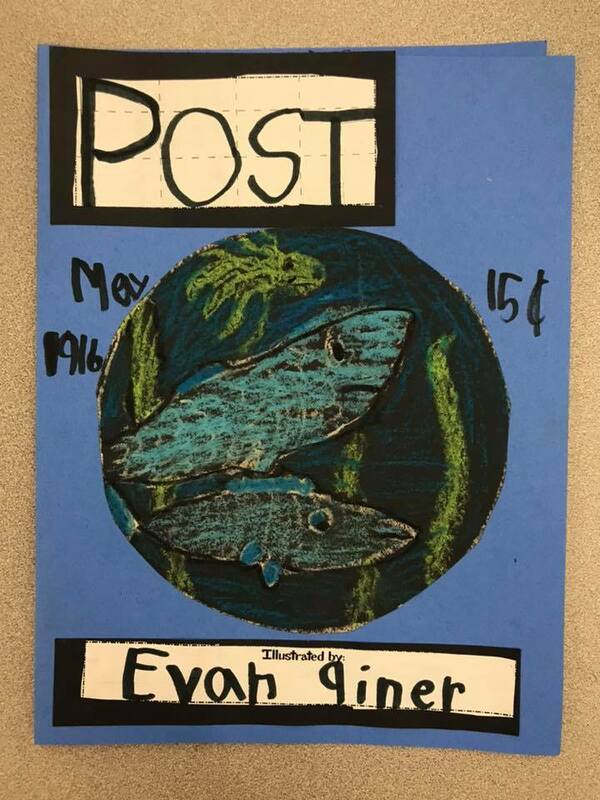 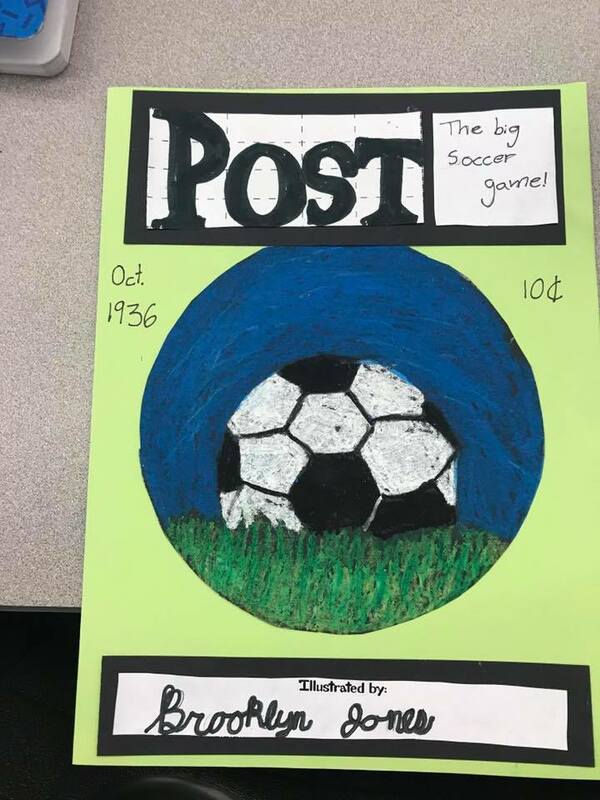 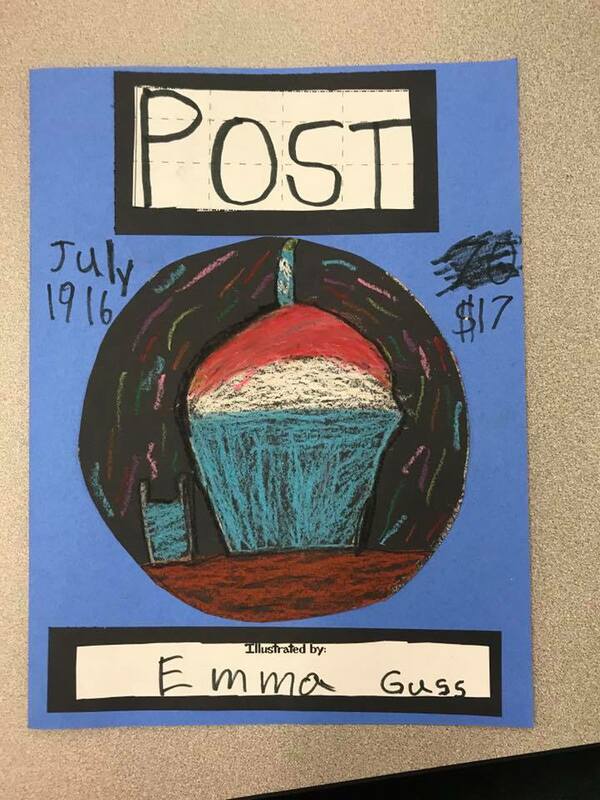 The art projects, created by the children, involve creating a cover for The Saturday Evening Post Magazine.